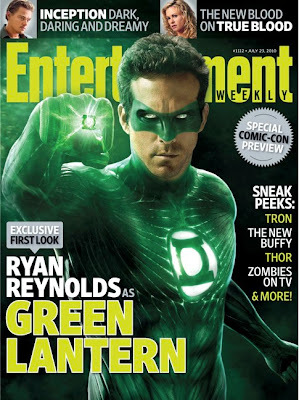 Entertainment Weekly has the exclusive first images from next summer’s superhero flick The Green Lantern. The new magazines cover features our first look at Ryan Reynold fully suited as the titular hero. 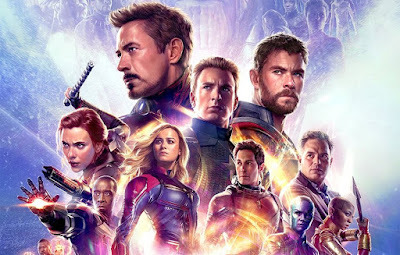 Next year brings a revival of the big budget superhero movies fighting for summer dominance (a genre which has been relatively quiet for a year or so, with the exception of the lacklustre Iron Man2). 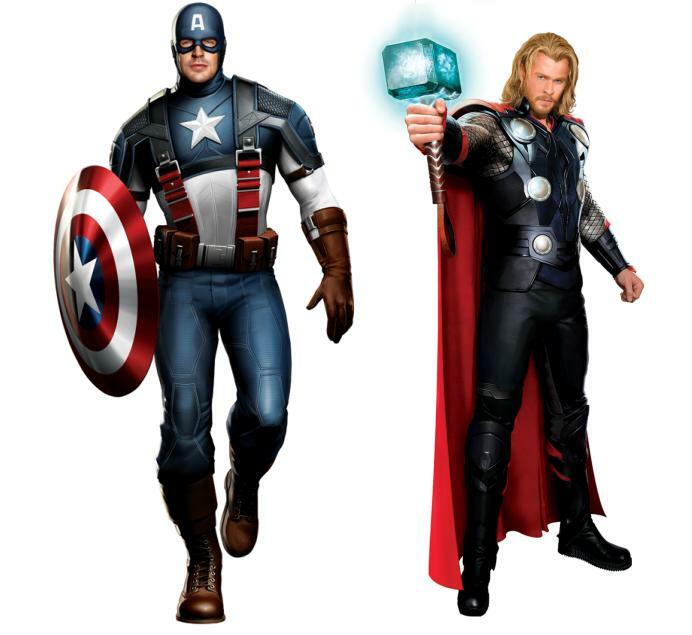 However, whereas summer would usually be dominated with superhero sequels, next year will see the introduction of three new franchises in the form of Captain America, Thor and Green Lantern. Studios are taking a refreshing risk of bringing us new sets of characters to light up the silver screen, rather than relying on the usual three big hitters (Spider-Man, Batman and Superman) who have all taken a little break, with only Spider-man confirmed as returning in 2012 (though fingers crossed Batman 3 should also arrive then as well). Although we haven’t seen any of the films in action in the form of teaser trailers, all three have now released promo images of what their title characters will look like in movie form. Unfortunately none have really set the world on fire, although the Green Lantern is at a slight disadvantage as the suit is to be fully realised in CGI and therefore a still image cannot do it justice. Either way it’s good to see Studio’s making big-budget movies with new superheroes and it will be fascinating to see which ones resonates most with cinema goers. Remember, apart from the big three*, when studios have used slightly lesser known comic book characters (The Hulk, Fantastic Four) the returns have been solid but not outstanding. I would argue that Thor, Captian America and Green Lantern would be a tier down again and therefore to see how they perform will be very interesting indeed.